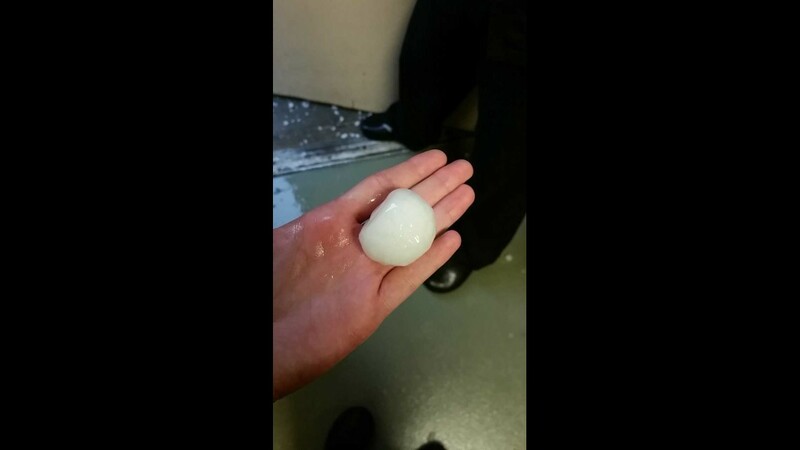 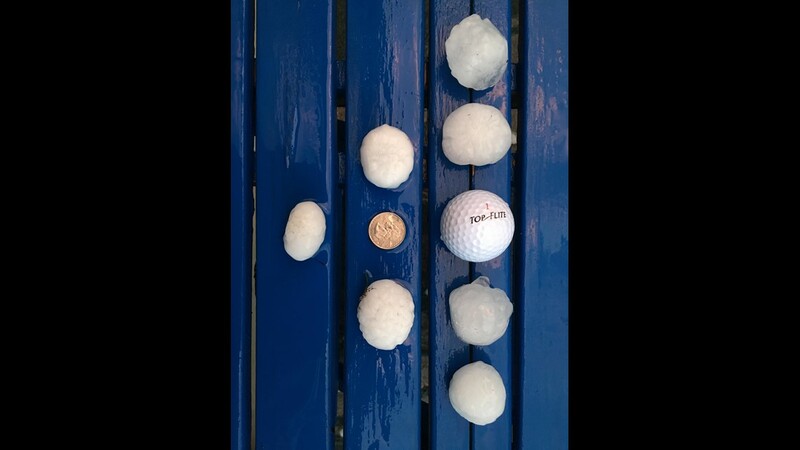 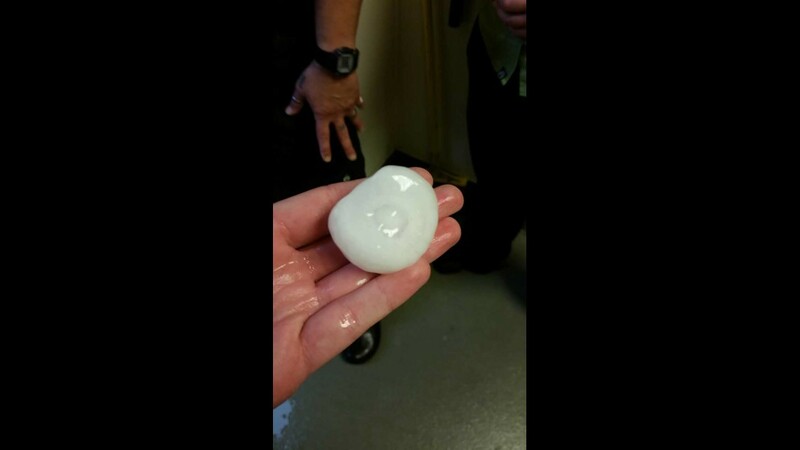 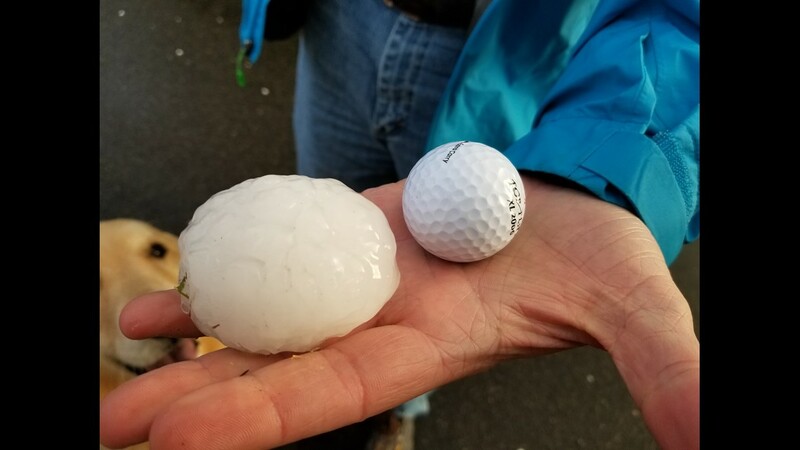 Large hail pounded parts of Colorado Tuesday afternoon. 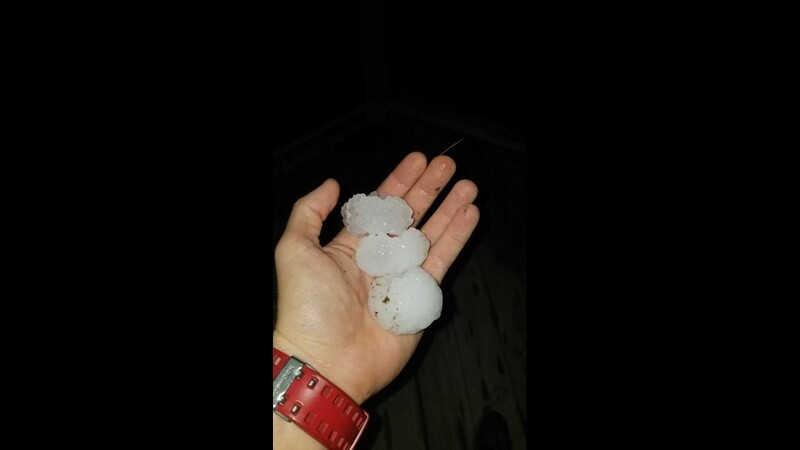 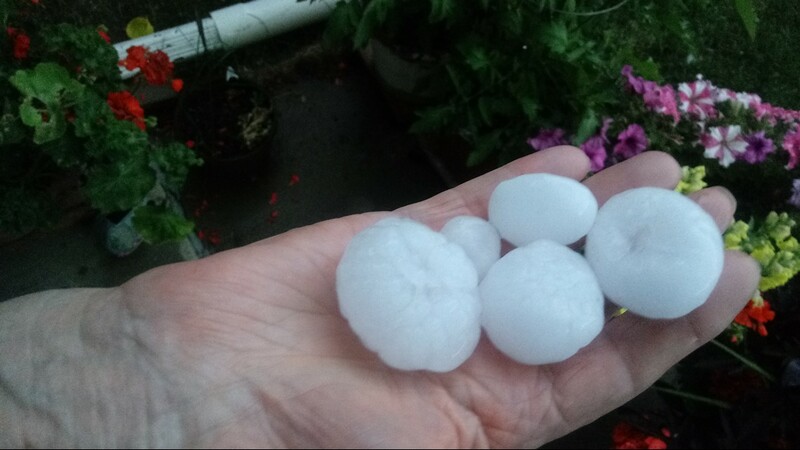 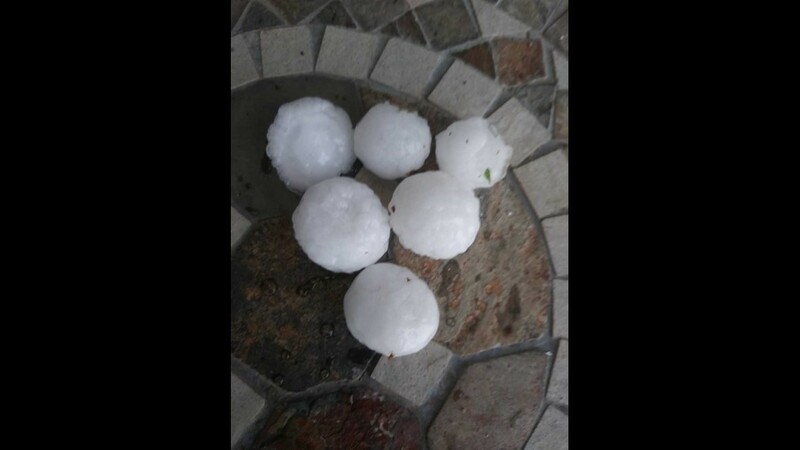 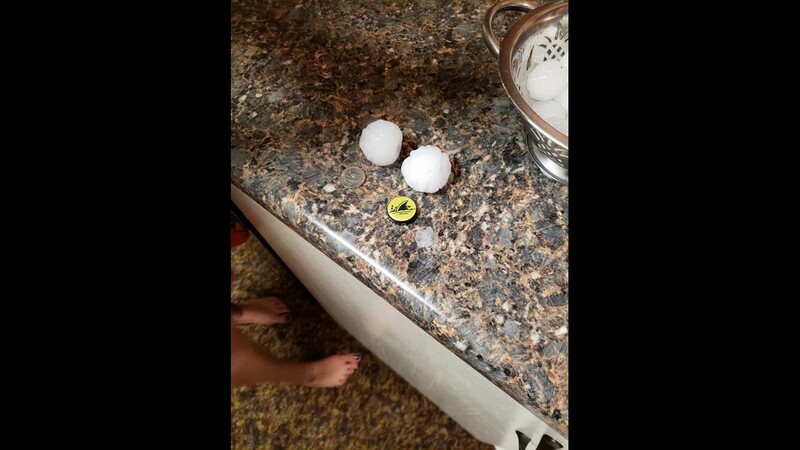 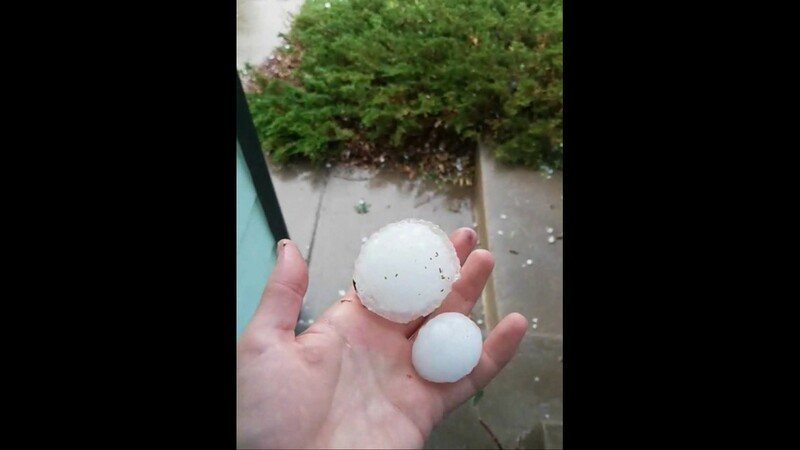 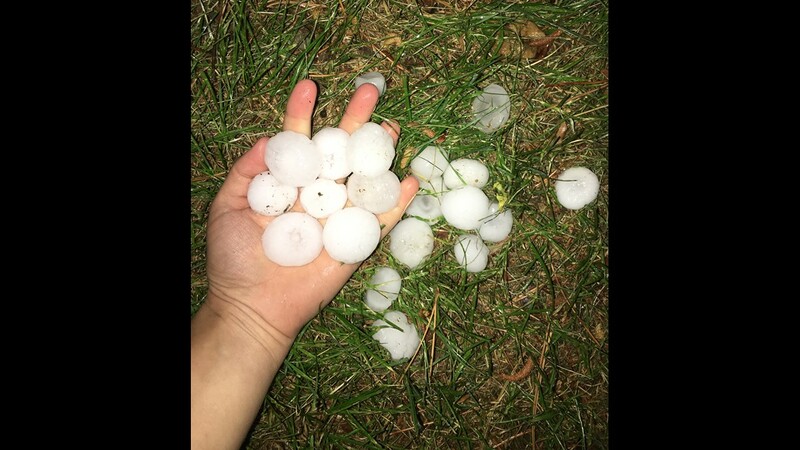 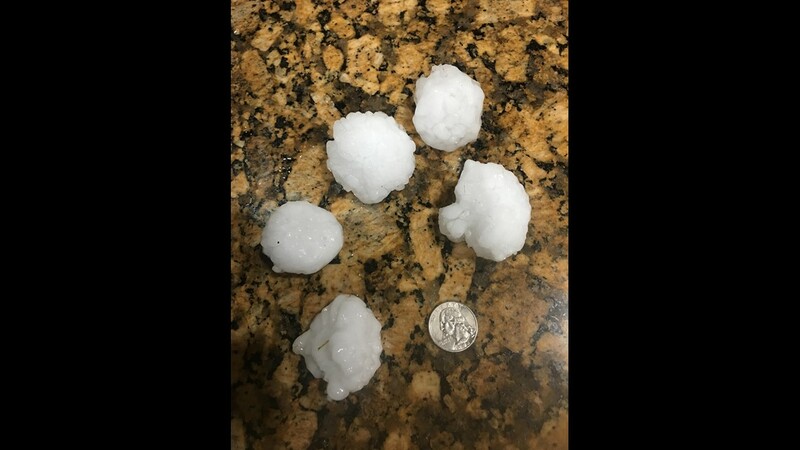 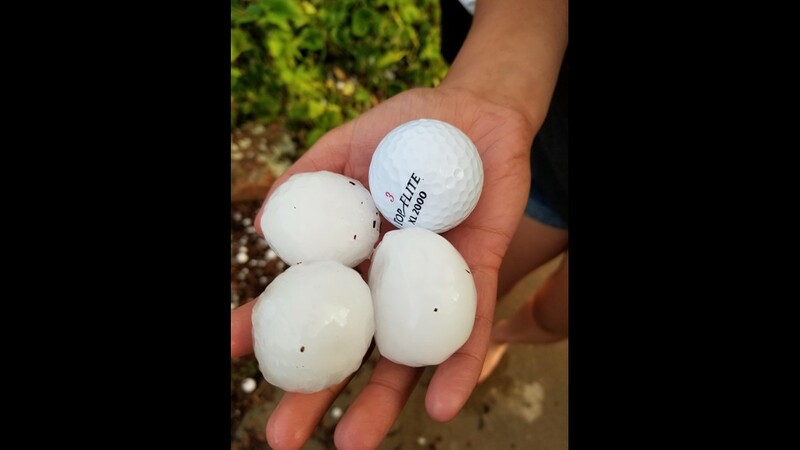 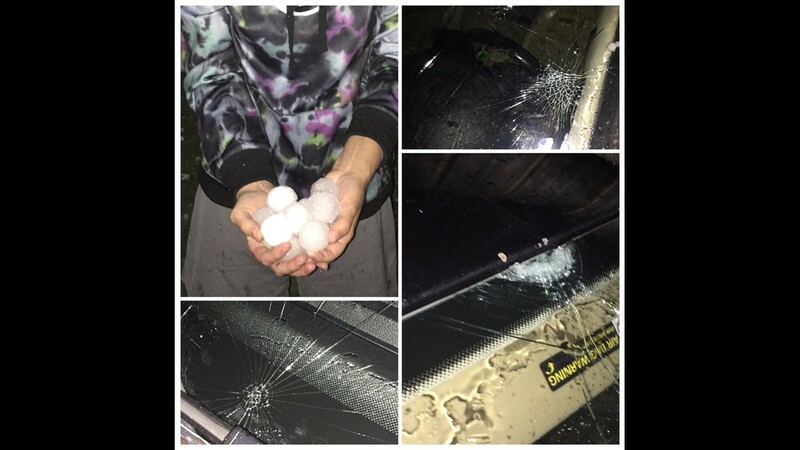 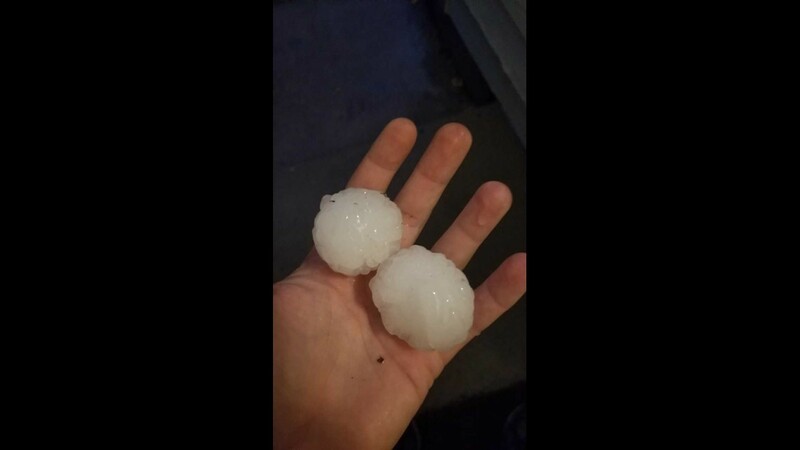 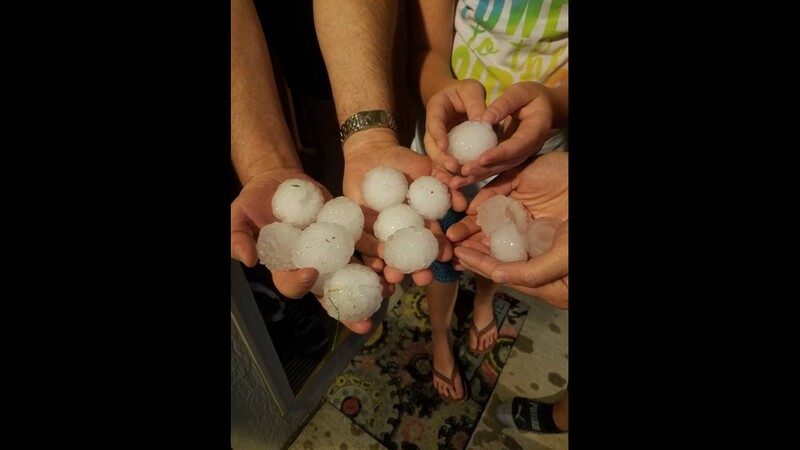 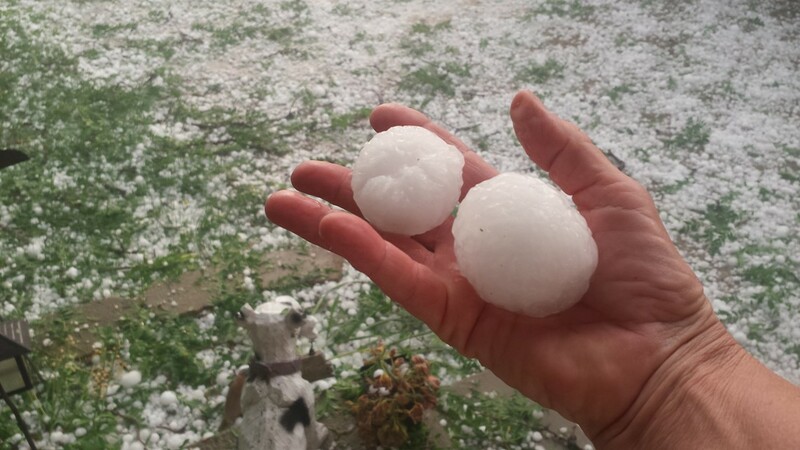 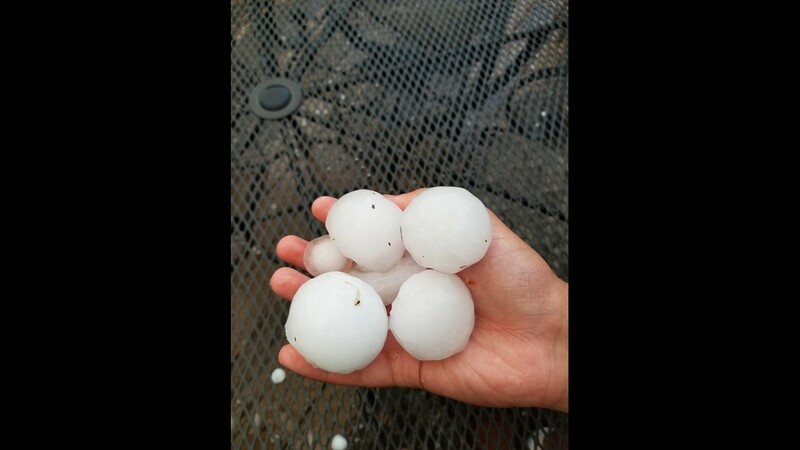 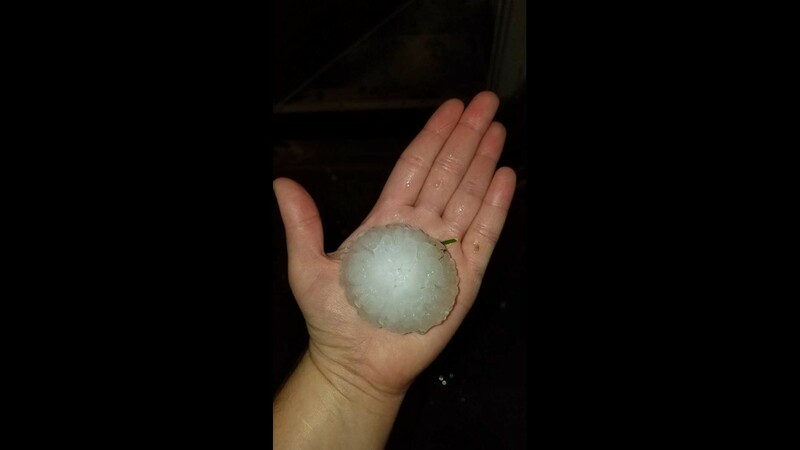 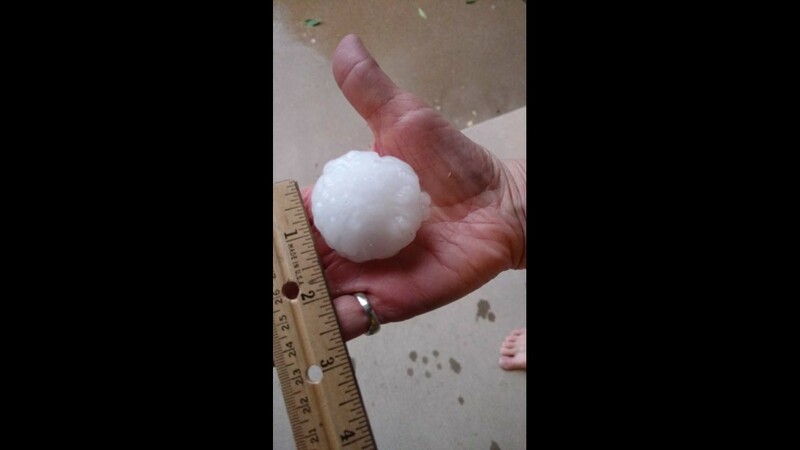 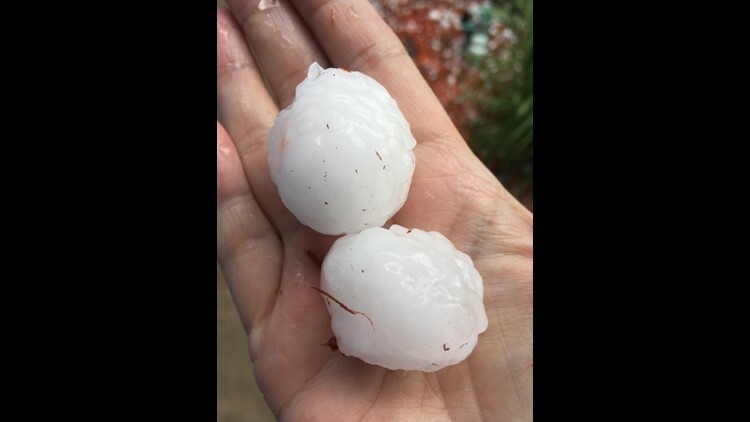 KUSA – There were reports of up-to half-dollar-sized hail Tuesday afternoon as severe storms swept across Colorado, bringing with it damaging winds and heavy rain. 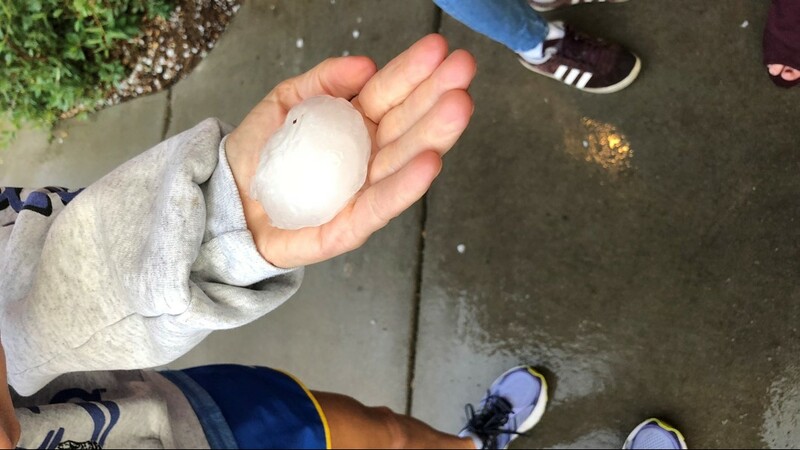 The National Weater Service says spotter found ping-pong-sized hail in Boulder County, half-dollar-sized hail in Weld County, quarter-sized hail in Jefferson County and golf ball-sized hail in Arapahoe County. 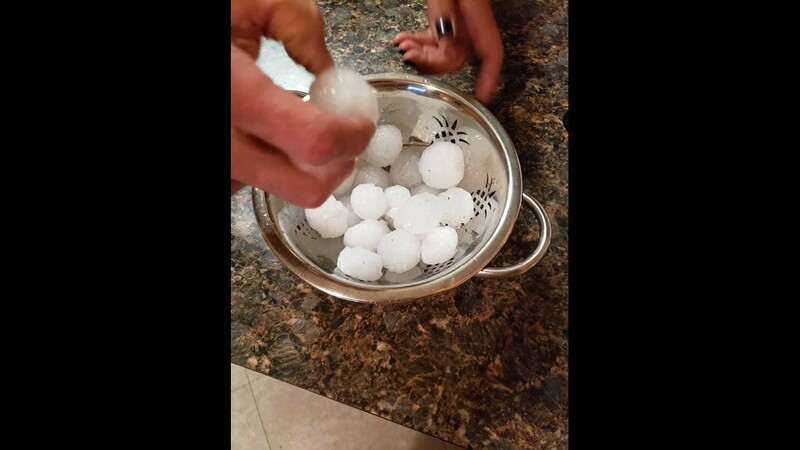 This came as a tornado watch was issued for most of the state east of Interstate 25 until 7 p.m. on Tuesday, and multiple areas came under brief severe thunderstorm warnings. 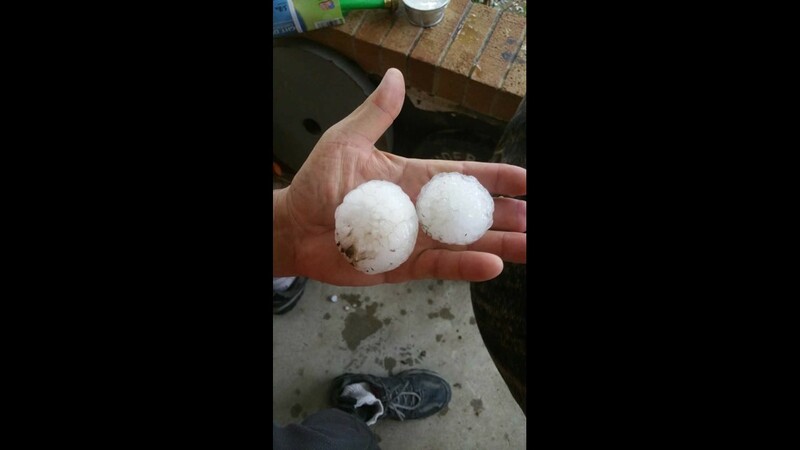 A tornado warning was issued for Weld County until 1:45 p.m. that has since been lifted. 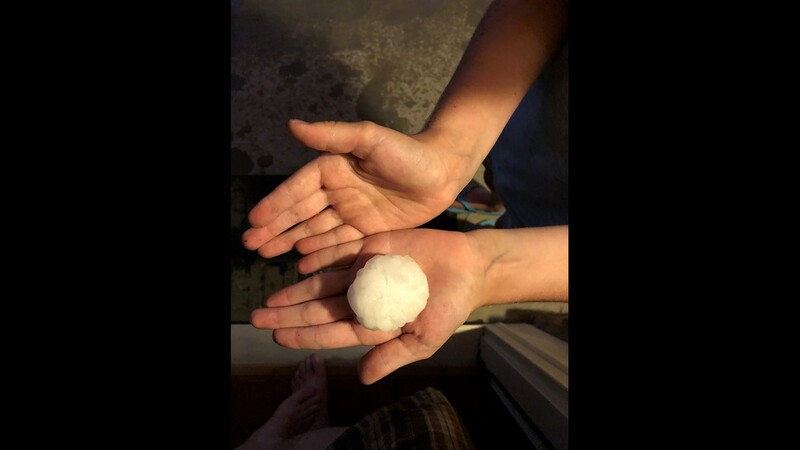 Golfball-sized hail fell in a Thornton neighborhood late Monday evening.